If you would want to get a background in programming, i think Fortran is good to an extent. Though alot of persons have considered it outdated, but nothing should be forgotten as no knowledge gotten is considered a waste. Well! Following the growth in technology both in Programming and the computer age, one would not argue the fact that compatibility has been a big issue in terms of the 32 bits Operating System and the 64 bit Operating systems. 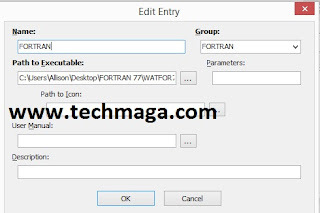 Now if you live in an era where you would be needing to install the WATFOR77 or any other fortran compiler that runs on only 32 bit operating system on your 64 bit Windows Operatins system then this post is actually written for your sake. So what do you have? A 64 Bit Operating System? Lets try the installation below. 3. WATFOR77 Compiler, you should have it already. If you don’t have it, you can let me know via the comment box. Let me assume you have all these ready. Get your System ready. Once downloads of your Doshell and Dosbox has been completed, install your Dosbox and after-which, install your Doshell. It can be installed easily. I believe you’ve got it installed already. 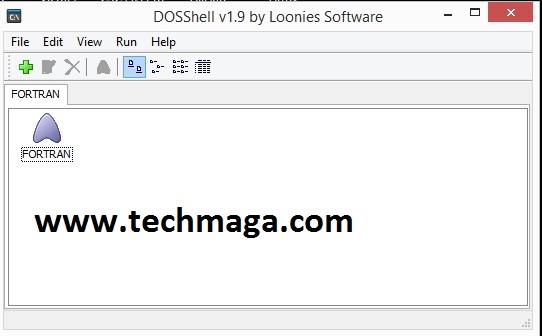 Now launch your Doshell. Once you get there, click on the Ok button. Now the next step is for you to get your fortran compiler working on your system. Just before running the compiler, try to exit your Doshell and re-launch so you will be sure Doshell has been fully enabled. 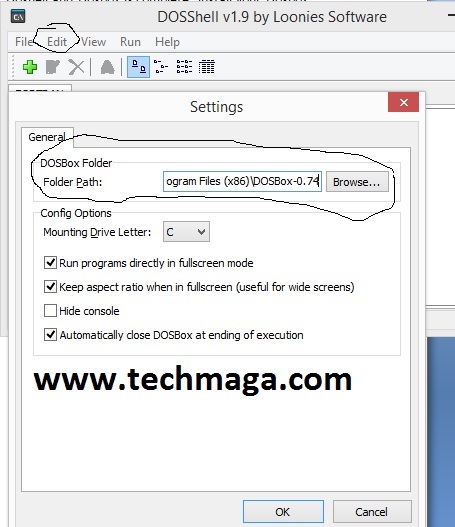 If you don’t get the Dialog box warning you to set up Dosbox, then you are on the right track but if not, then repeat the whole process again from the beginning.  Click on Add new entry and try to make your settings similar to the one below.  All on your path to executable programme, select your WATFOR77 compiler. 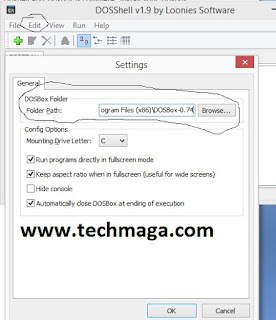 Locate the folder and select it. 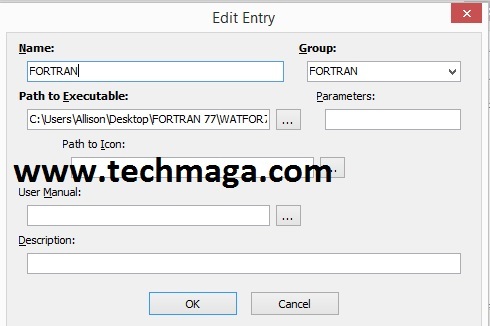 Here is the address to my WATFOR77 compiler on my own system C:\Users\Allison\Desktop\FORTRAN 77\WATFOR77.EXE Once you have done that, your screen should look similar to the one below. I love it when you ask questions, let me know when you are lost,i will be here to help out. Well its been a while, I never installed fortran in my pc and will surely try this guide.